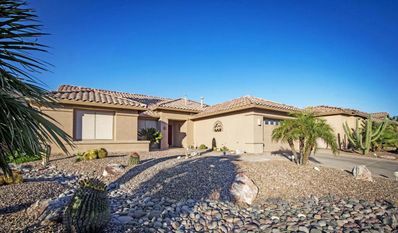 Sun Lakes Resort Community Home, 3 bed, 3 bath on Cottonwood golf course. 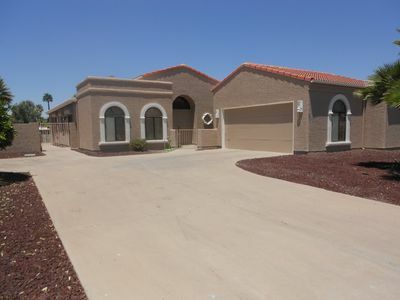 Desert Home in Adult Golf Resort community. 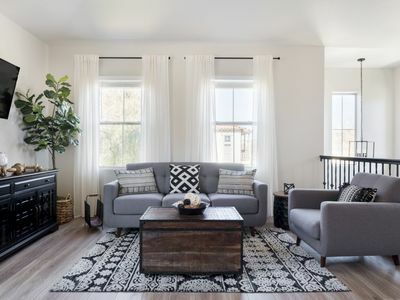 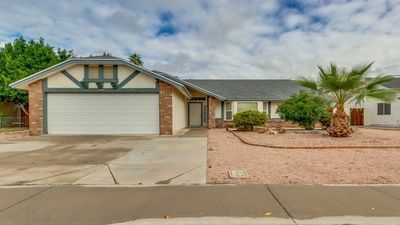 3 beds, 3 bath, 2400 sq. 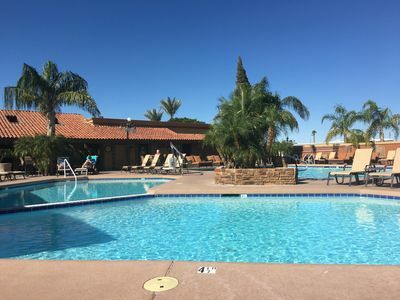 Ft.
Free Resort amenities include GOLF courses with driving range and practice area, swimming pools, fitness center, tennis courts, pickle ball, walking and biking trails and billiards. 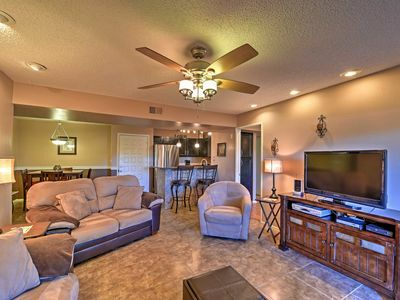 Dining areas with bar and live music. 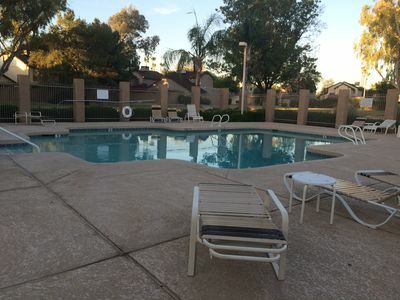 Amenities are available if at least one person in your group is 40 yrs.+ to get renter card. 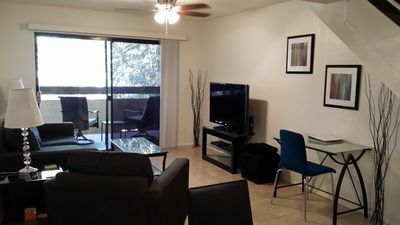 Photo ID and renter form must be signed n advance of arrival then emailed to host so the renter card will be on site for you when you check in. 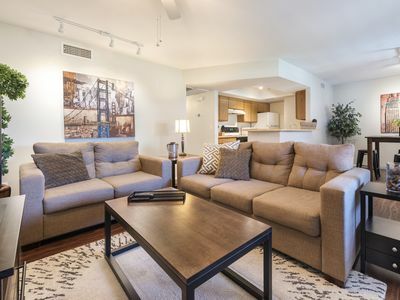 Two smart TV's, Wifi, golf cart and pedal bikes for your use within the Cottonwood community. 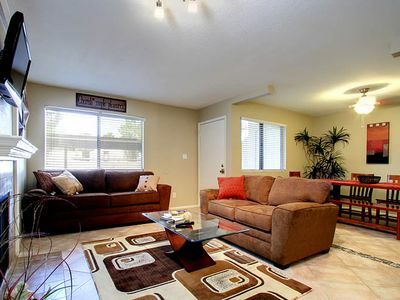 AZ room has a futon bed, living area has a large sectional couch for additional sleeping. 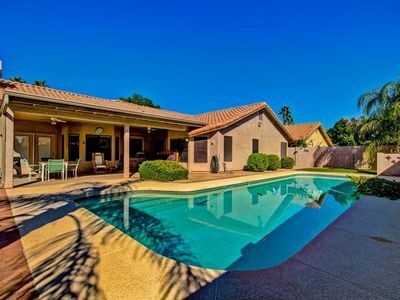 Perfect spot for couples, families or groups in AZ for Spring training, a golf getaway or maybe you are seeing the Grand Canyon. 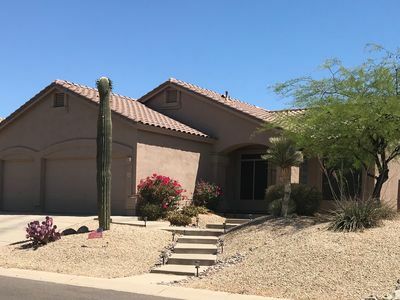 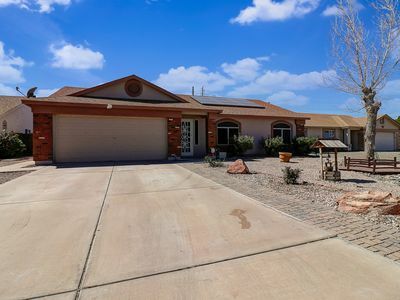 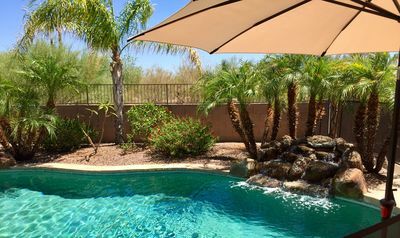 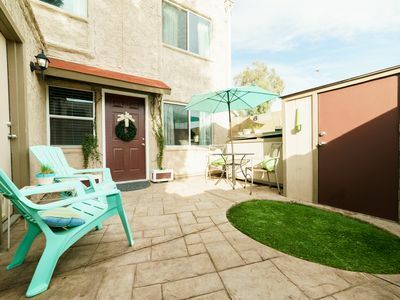 If you are a group vacationing in AZ, this home sleeps 7, good value with 3 bathrooms. 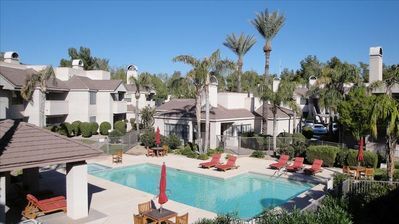 Couples or families who want resort amenities and enjoy the sunshine without even leaving the community! 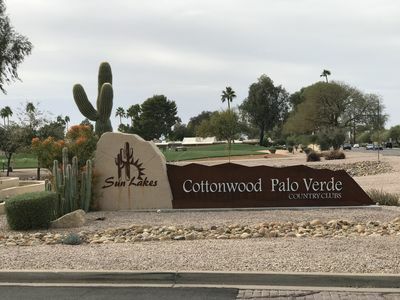 Within 10 minutes of the freeways interstate #10, the #101 and the new #202 to Phoenix, Scottsdale, Chandler or Gilbert activities. 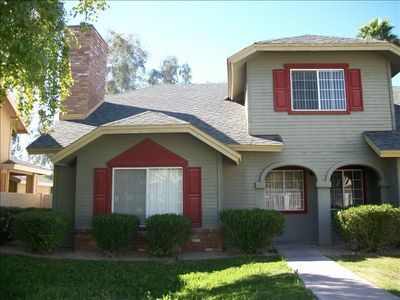 Updated two story Villa on Mesa/Tempe border fully stocked sleeps 6. 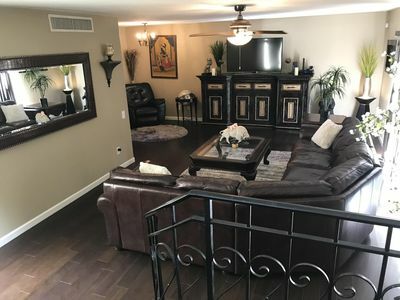 Mesa Condo w/Pool - Steps from Sloan Park & ASU! 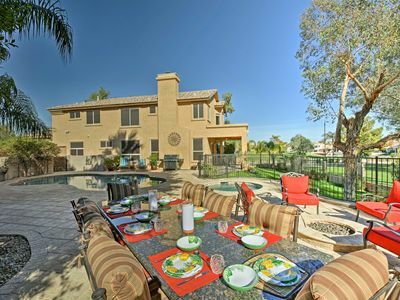 Lavish Chandler Home w/ Heated Pool & Private Spa!